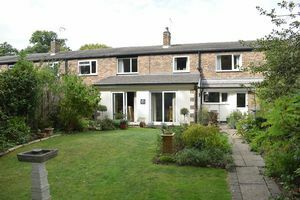 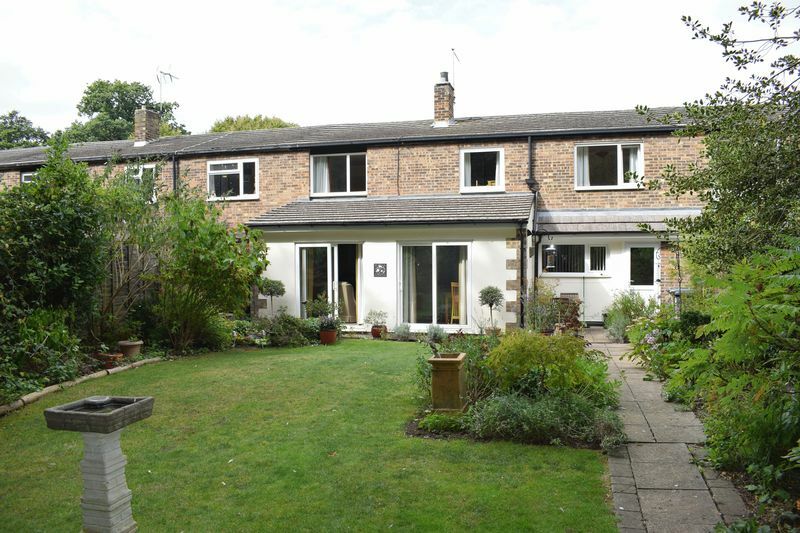 A large terrace property has been transformed by the current owners into a fantastic family home with a large extension to the rear. 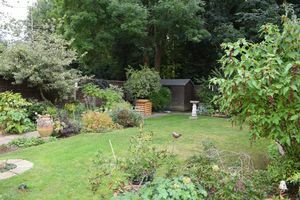 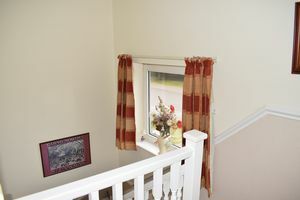 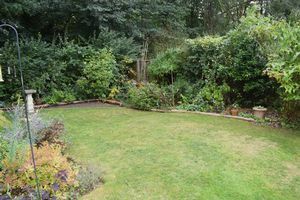 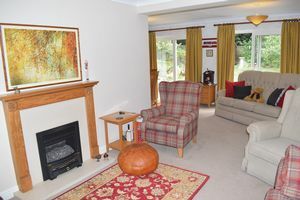 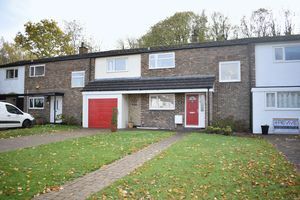 The house now includes four double bedrooms, a huge open plan lounge and dining room, which opens out to private garden with Woodland behind. 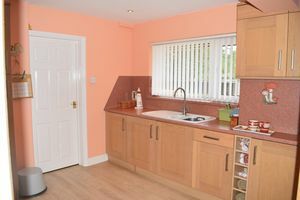 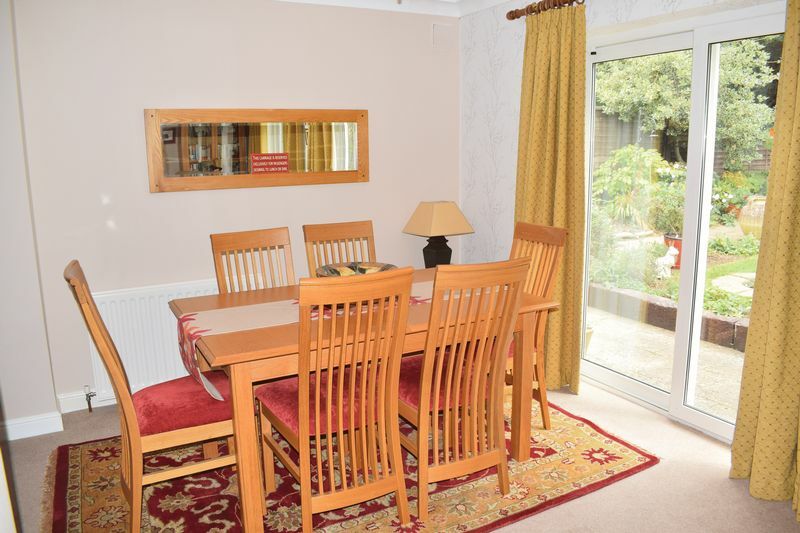 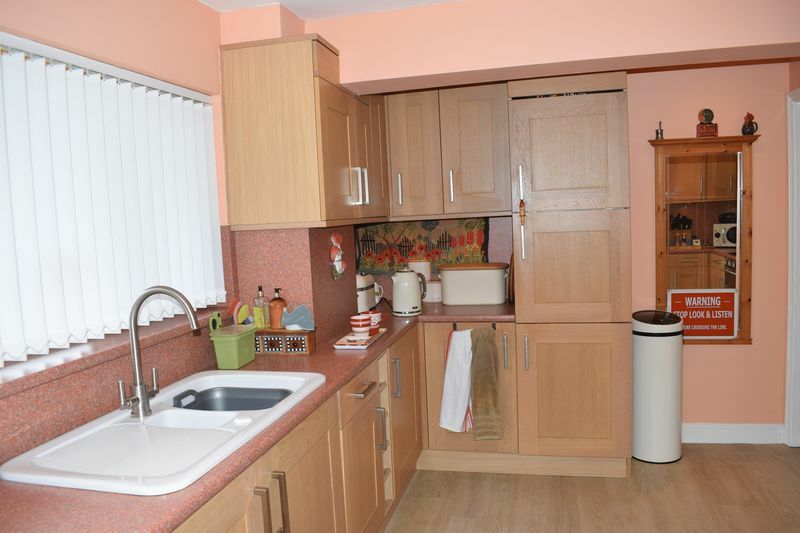 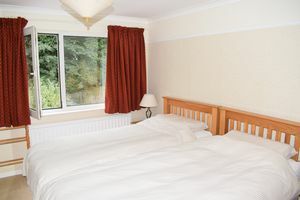 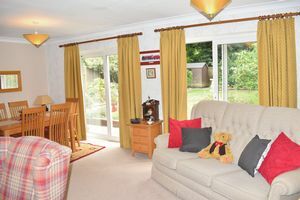 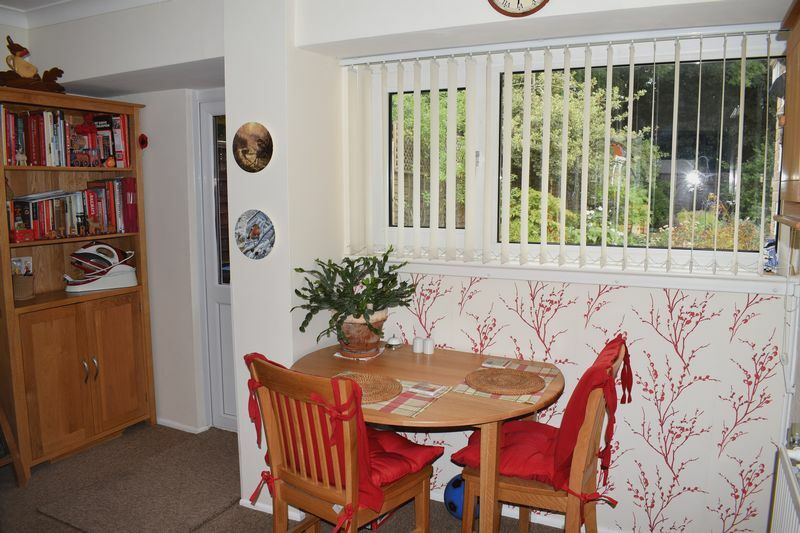 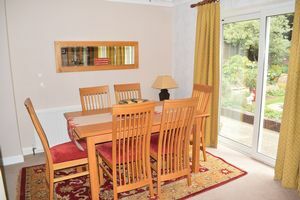 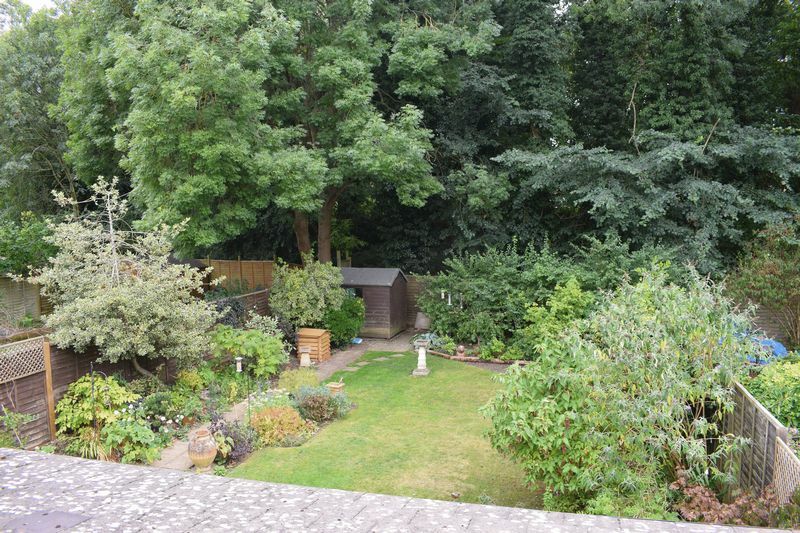 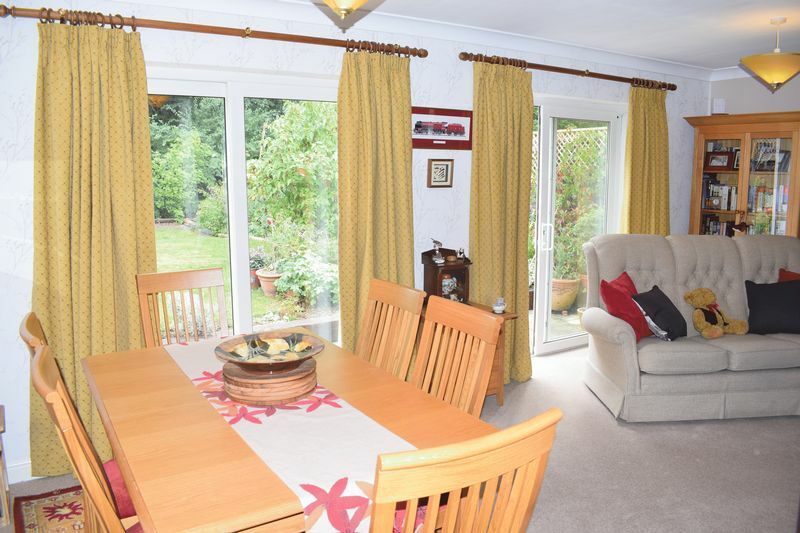 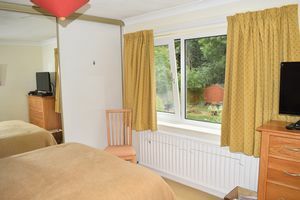 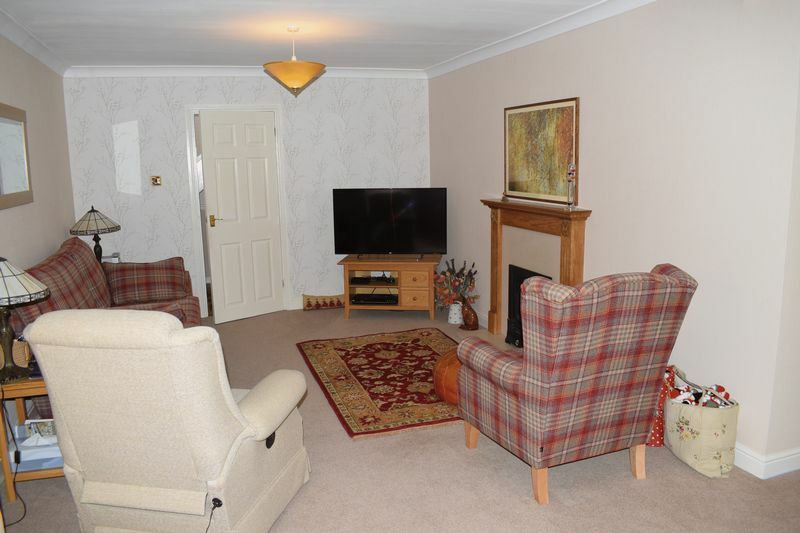 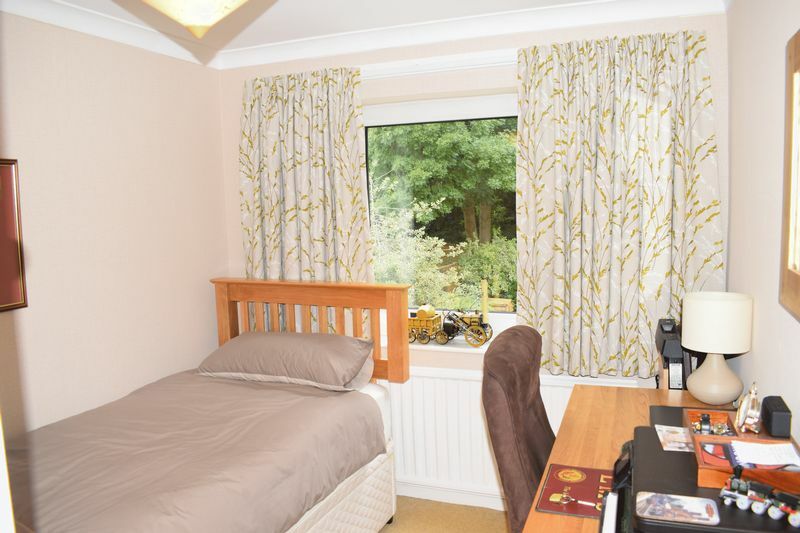 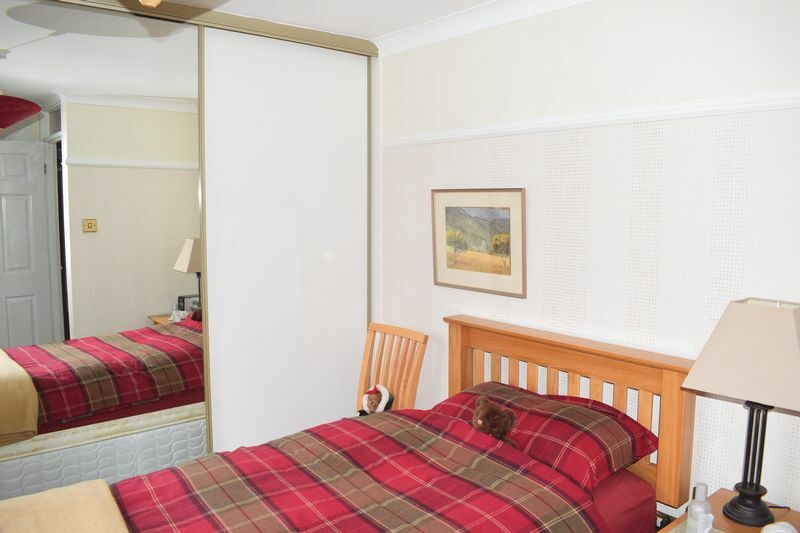 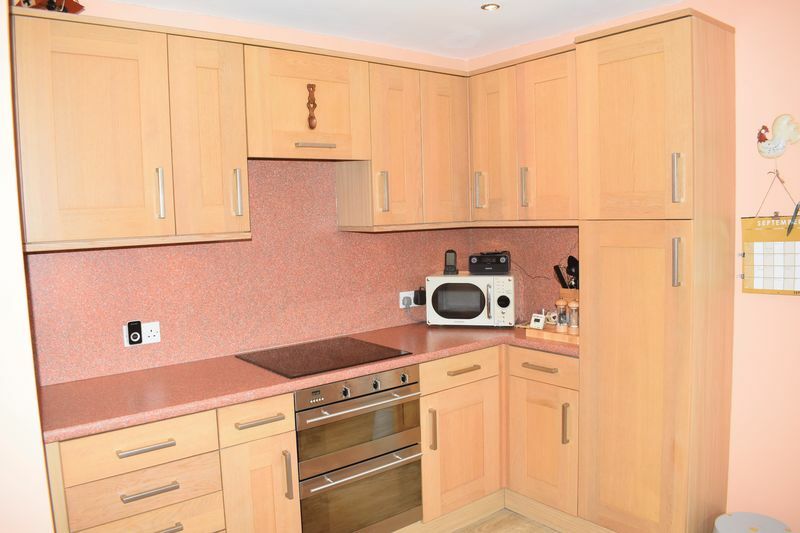 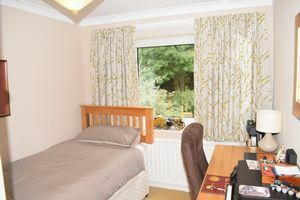 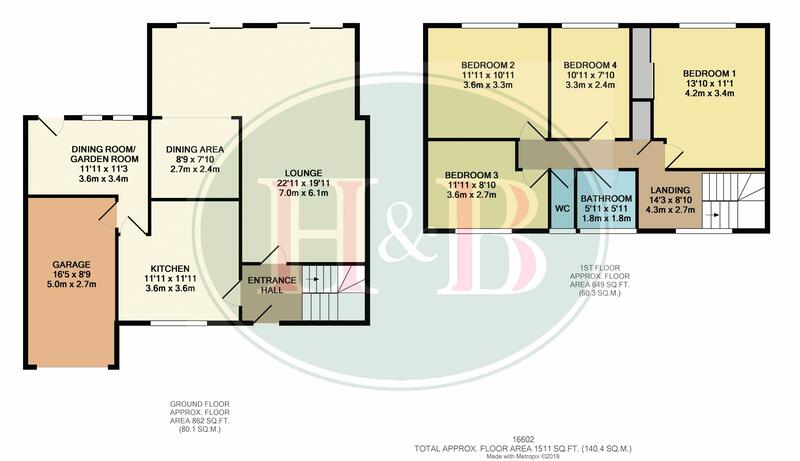 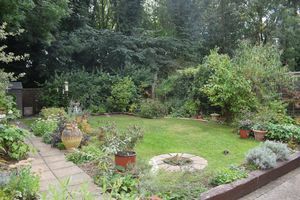 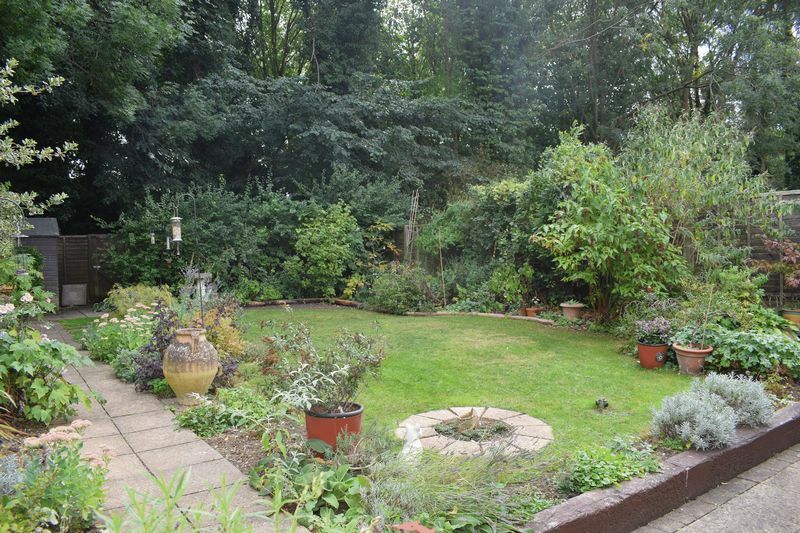 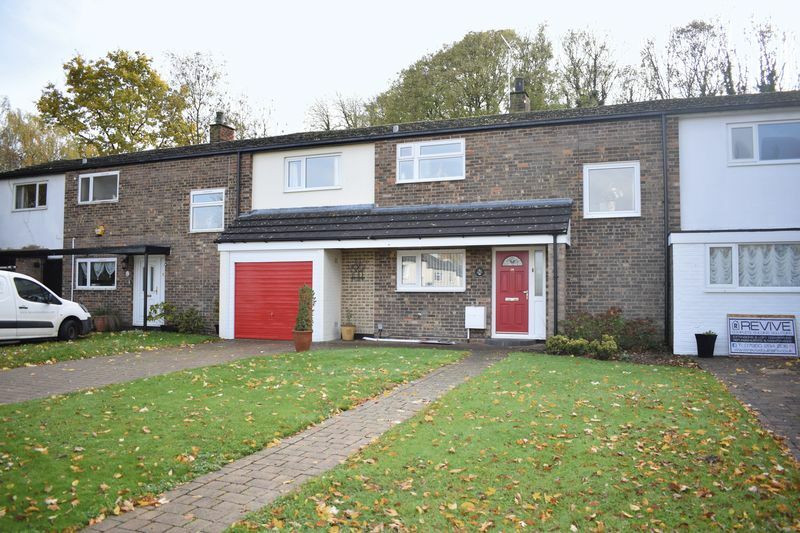 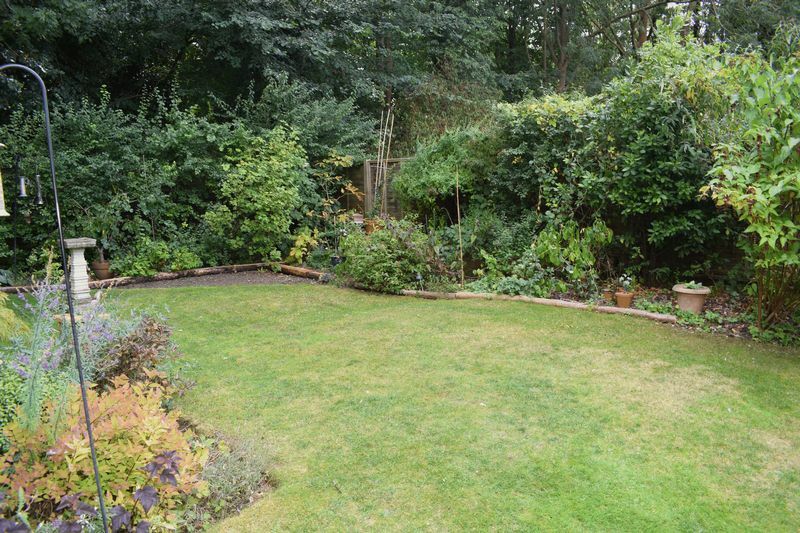 Herons Wood is located close to the town centre, hospital and Harlow train station.